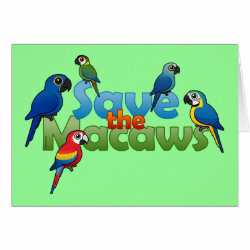 Macaws are a family of New World parrots. 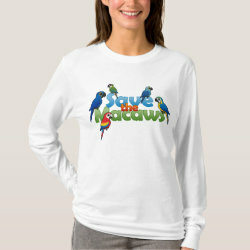 Most have a bare facial patch and a long tail. 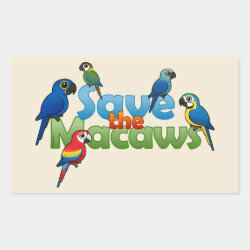 There are 17 species of Macaw, as well as at least six extinct species. 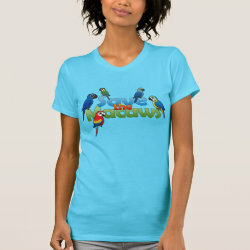 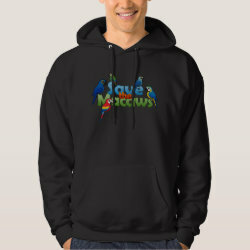 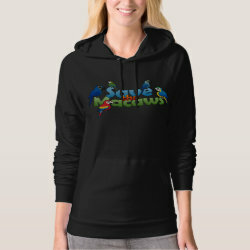 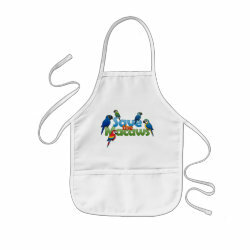 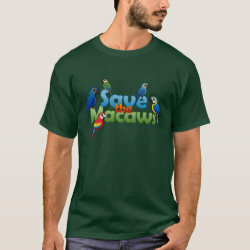 The Hyacinth Macaw and Spix's Macaw, more... Birdorable versions of which appear in this design, are both endangered. 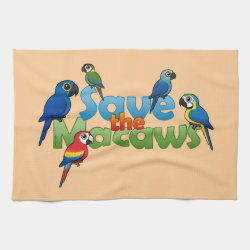 At least nine of the 17 species found on Earth today are considered vulnerable, endangered, critically endangered or worse. 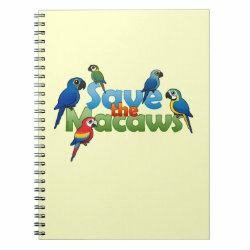 Also featured in this design are the Scarlet Macaw, Golden-collared Macaw, and the Blue-and-yellow Macaw. 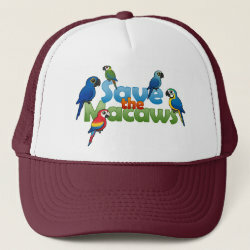 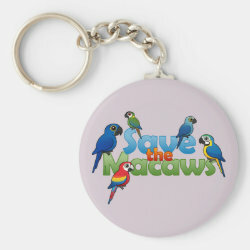 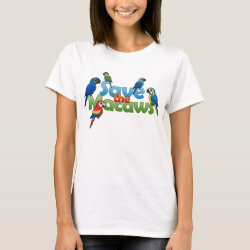 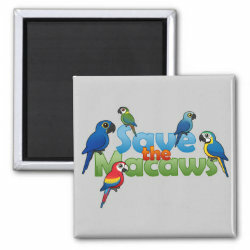 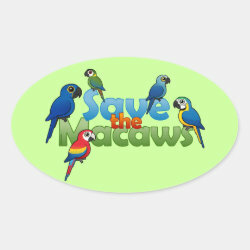 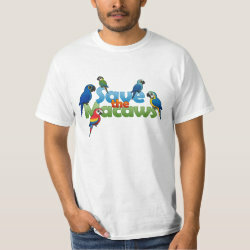 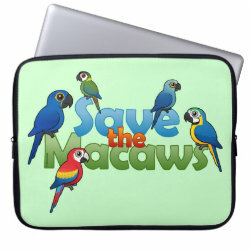 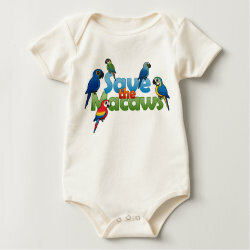 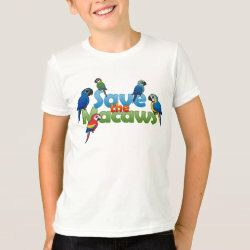 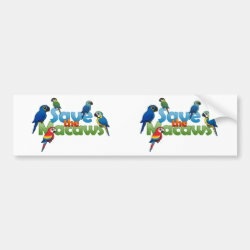 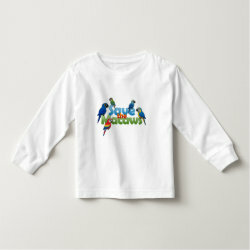 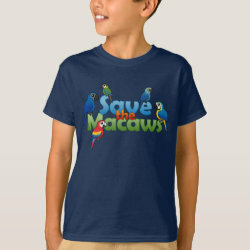 Show your support for saving these beautiful birds with this Save the Macaws design from Birdorable. 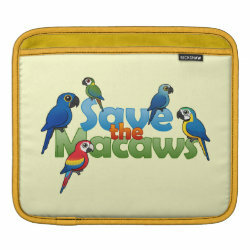 Save the Macaws Neoprene Laptop Sleeve 15"
Save the Macaws Kitchen Towel 16" x 24"